An explosion severely injured Delilah and worried McGee. Delilah's entire life changed the night an explosion rocked a gala she was attending. A piece of shrapnel lodged in her spine and subsequently paralyzed both of her legs. 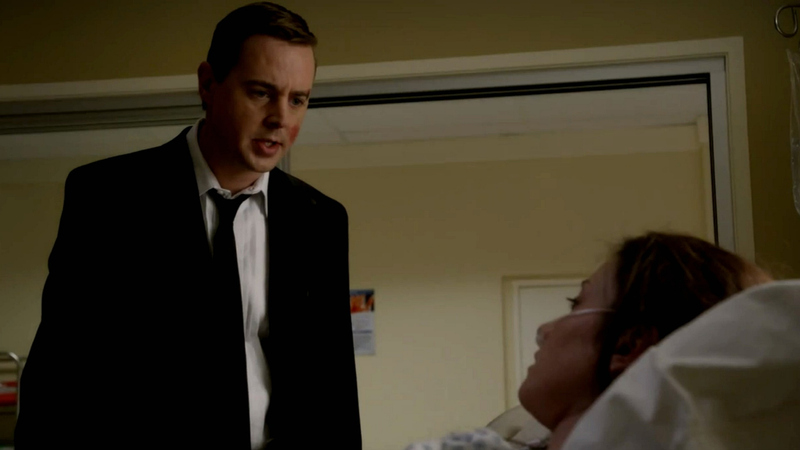 Terrified he was going to lose her, McGee rushed to the hospital to give his full love and support. Watch the heart-wrenching episode, "Double Back" (Episode 13, Season 11 of NCIS) on CBS All Access.